GPE supports country-level efforts for equity and quality in education through school health activities. The most common poor health conditions in school-age children, including malaria, malnutrition, worm infection and anemia, can reduce their intellectual quotient (IQ) between 3.7 and 6 points. Poor health conditions of school children in developing countries hinder their access and participation in school. School health programs can prevent and treat common childhood conditions and, thus, increase participation in school. 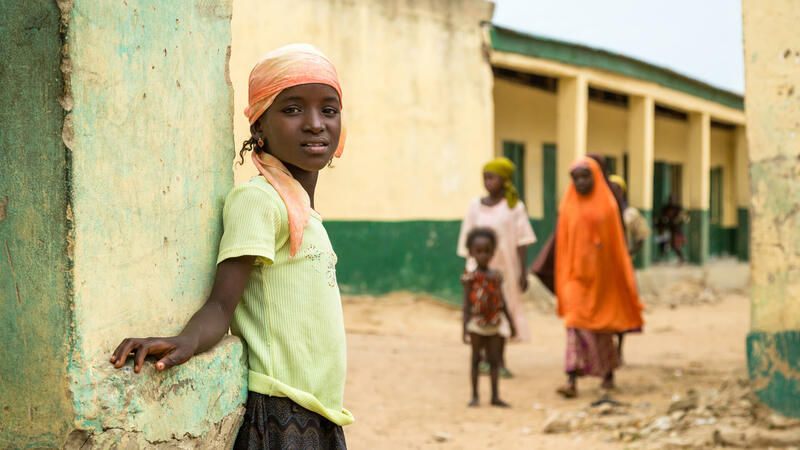 Malaria prevention, school feeding, water and sanitation, deworming and comprehensive sexuality education are highly effective to increase enrollment and participation, especially for girls and other vulnerable groups. Targeted support to the poorest and most marginalized children through school health activities. Focus on those disadvantaged by gender, disability, ethnicity and conflict or fragility. Strengthening countries’ capacity to design and implement comprehensive school health policies. Encouraging partner countries to open their schools for health service delivery to support improved student health. 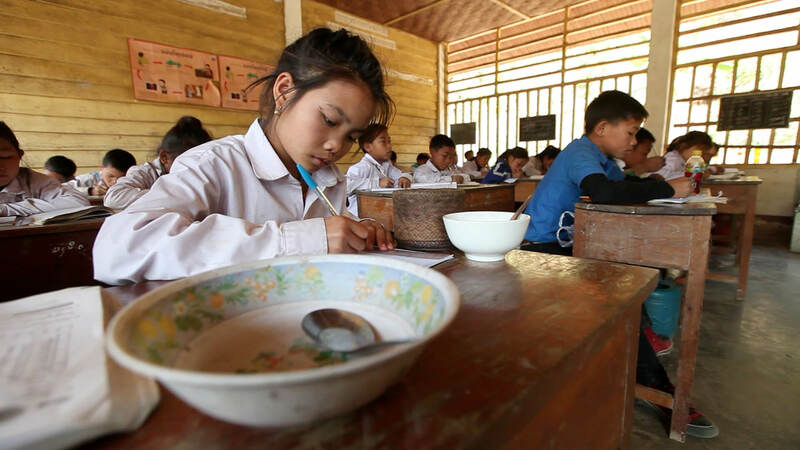 Supporting countries to provide a safe learning environment, including access to water for drinking and washing, and sanitation and hygiene facilities. Sharing evidence, good practice and costing of priority health services with partner countries. Providing funding to train educators to carry out school-based health activities. 21 partner countries have received capacity building through regional knowledge exchange and training for ministries of education and ministries of health. GPE developed research to support school health planning and implementation, such as Optimizing Education Outcomes jointly developed with DCP and published by the World Bank. Because students' poor vision often results in absenteeism from school, increased dropout rates, reduced ability to learn, and eventually poor job prospects, the Cambodian Ministry of Education and Training and the Ministry of Planning utilized a regional GPE grant to invite the International Agency for the Prevention of Blindness, Partnership for Child Development and other stakeholders to screen more than 13,000 children aged 11-15 years in 56 schools. Corrective lenses were provided for children found to have refractive error. Now these children can fully participate in the classroom. GPE has helped build the capacity of the Ministry of Education in Ethiopia to design a comprehensive five-year school health and nutrition strategy and action plan to improve children’s education in the country. 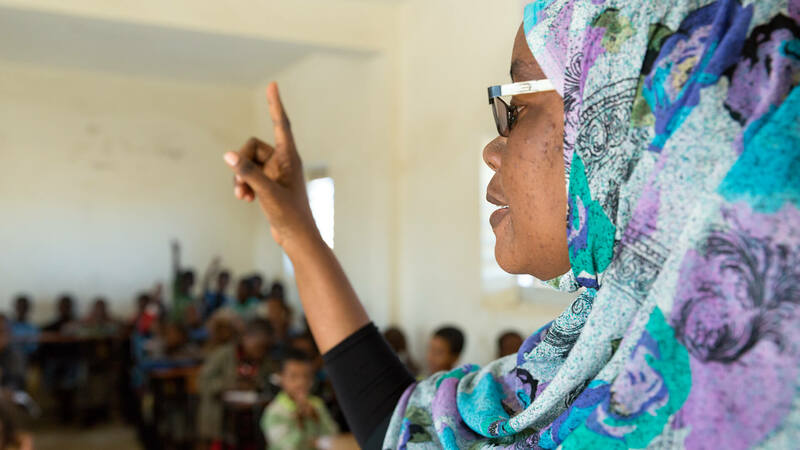 Teachers have received pre-service and in-service training through GPE support to deliver simple and effective health activities in schools, including deworming, vision screening and infectious disease prevention education. These activities will help to increase equitable access to schools and improve learning outcomes. The Haitian Ministry of Education is using GPE funding to support its current Health and Nutrition Program in schools. Through this program, over 132,000 students receive breakfast, another hot meal during the day, as well as periodic deworming medicine, and micronutrient supplements. The program also supports infrastructure for food preparation.